Located in the heart of South-East Asia, Laos is a small landlocked country between three giants; Vietnam, Thailand and China. It stretches from North to South over 1500 km and has a population of about 6,000,000 inhabitants grouped around the country's spine, the Mekong. Also called "the country with a million elephants", the country has retained an important heritage omnipresent Buddhist rhythm of life Laotians. The majestic Mekong, main river of the country, will allow you to discover a mystical atmosphere where the time flows peacefully with the rhythm of the water ... A trip to Laos will take you within its capital, Vientiane, where you will discover an imposing architecture calm and serenity. Lose yourself in its narrow streets to discover its hidden rice fields and temples such as Vat Sisaket and Vat Phrakeo. Do not miss Stupa That Luang, national symbol of the Buddhist religion, or the famous "Buddha Park" at the gates of the city. 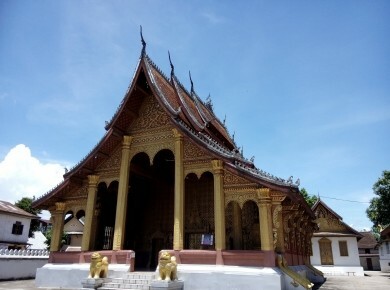 Listed in 1995 as a UNESCO World Heritage Site, the former royal capital Luang Prabang has an extraordinary architectural richness. The sacred mountain Phousi, the sacred caves of Pak Ou, the temple of Wat Xieng Thong or the village of Bang Xang Hai whiskey are the country's must-haves and will amaze even the most seasoned travelers. A perfect trip for a hike in the heart of Laos! Through this trip, you will meet local people and can admire the beautiful landscape. To do absolutely. 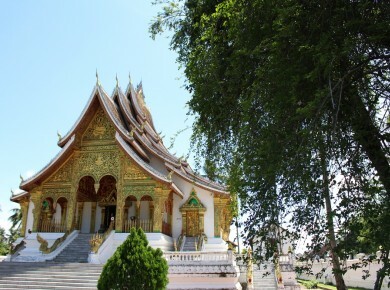 This trip will allow you to discover the spirituality of Laos through its beautiful temples and caves. This country rich in beautiful landscapes, wild and the splendor of the ancient kingdoms welcomes you today for an exceptional trip. Vietnam Unusual Travel welcomes you for a circuit to meet the indigenous peoples and discover the beautiful landscapes of Laos. 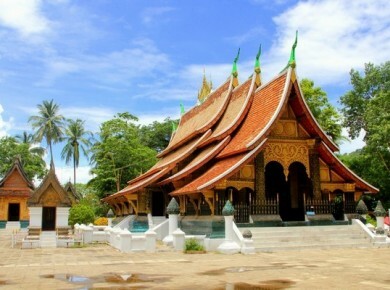 Ideal trip to discover Laos off the beaten path. Do you prefer tailor-made tour ? Our team can organise it ! 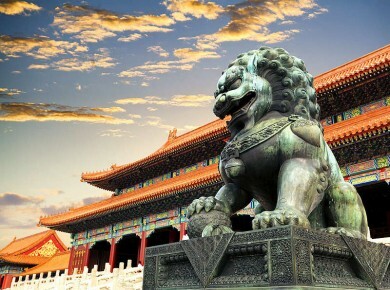 Beijing, capital of the People's Republic of China, is considered the political and cultural center of China. 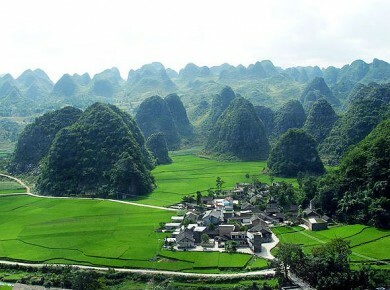 Guizhou is home to one of the largest diversity of ethnic minorities in the country, and is also home to particularly rich and diverse landscapes. 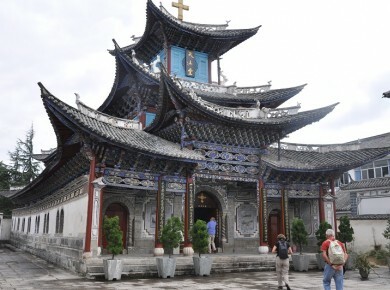 Perfect for admiring the beautiful scenery in Yunnan, this trip is for you if you like discoveries and adventure.